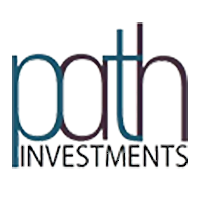 Path Investments plc (LON: PATH) today announced that the Company has entered into a Heads of Agreement with ARC Marlborough Pty Limited regarding the proposed acquisition of ARC by the Company. The Heads of Agreement envisages that the Company, by way of a Purchase Agreement, will acquire 100 per cent. of the equity share capital of ARC, including all the assets owned by ARC, through the issue of new ordinary shares of £0.001 each in the Company (“Ordinary Shares”). 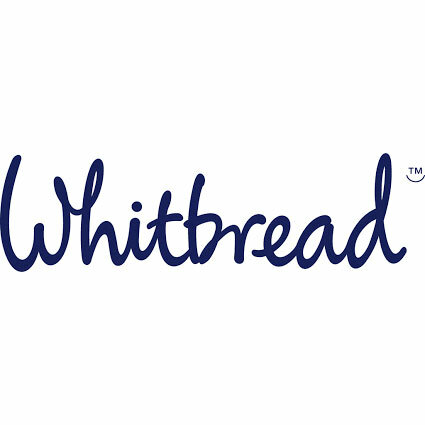 · publication by the Company of a prospectus and readmission of the Company’s Ordinary Shares to trading on the Main Market of the London Stock Exchange.